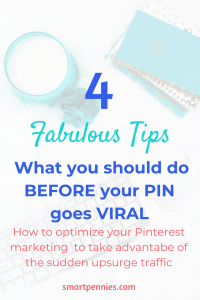 Implement these 4 tasks TODAY : What I should have done BEFORE my pin went viral! What I should have done BEFORE my pin went viral! June and into July what a crazy couple of months! Especially as I had a pin go VIRAL! 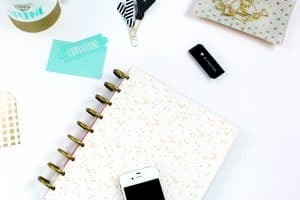 This post will help you to get things organised on your blog so that you won’t be like me and be thinking about what I should have done BEFORE my pin went viral! 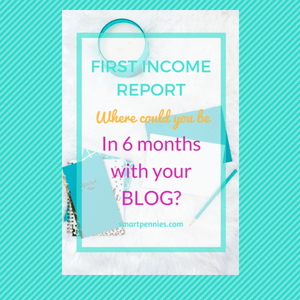 Where could you be in 6 months time with your blog? Firstly I was super excited that it went viral then realised it was, of course, going to be a blip on the radar you can see by my google analytics figures the blip on there. 4. Optimized older posts- some were improved but the ones which ended up getting the views were not the ones I had already upgraded – sigh! 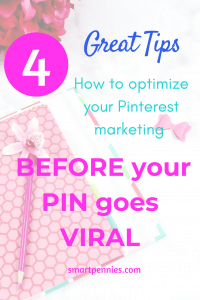 You must must must have you subscriber optin’s in place when you had a viral pin otherwise you are not collecting all those new subscribers and the viral pin has gone to waste. If you are still not sure which Email Service Provider to go with then I recommend Mailerlite. They are easy to use and have their own landing pages and the best BIT FREE until you hit 1000 subscribers! So if you need more info check them out HERE. Here is my most recent optin you can see unless you were interested in blogging I wouldn’t get many subscribers from my craft viewers! You must have your social sharing on your website! 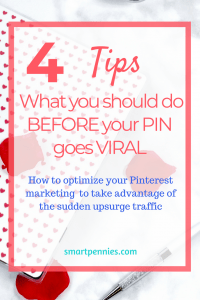 It will increase the likelihood someone will follow you on Pinterest for example or on facebook. The pin it button was what helped me gain my first viral pin as someone pinned one of the images from that post onto Pinterest and it then took off! 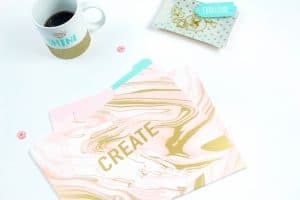 You need great PINS so improve your pin designs using Canva which is a free tool to make great pins. I am still using the free version. You also need to be active on social media and have a great account – I am of course on Pinterest and you can find me by clicking on the Pinterest button on the menu. Of course feel free to follow me! 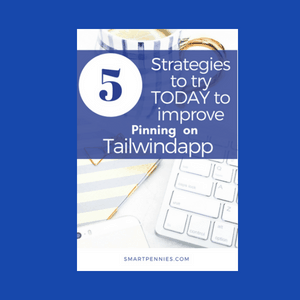 There are a few options to staying active on Pinterest if you are like me and don’t have time to continually manual pin then I suggest Tailwindapp its great to get your pins out there! 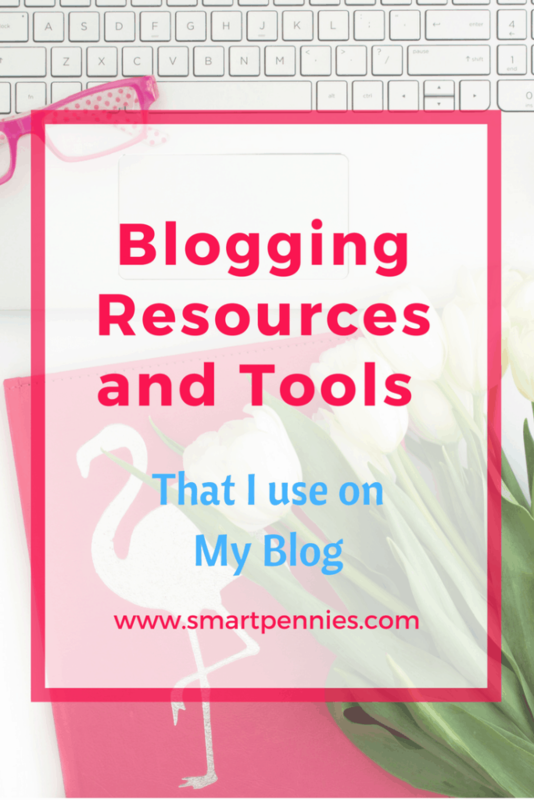 If you have not added Affiliate links to your blog posts then now is the time to start! And if you are not sure what you are doing with Affiliate marketing then the ultimate resource is Makingsenseofaffiliatemarketing Michelle’s course has everything you need to succeed with Affiliate marketing look at me I have managed to make my first income from my blog after just 6 months of blogging – with only 30 blog posts published imagine what I could have done if I had posted more than twice weekly! 4. Optimize your Old posts! 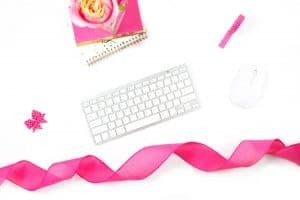 This is a must it includes not only your post but your social media for example because I use Pinterest then I also add in new PINS as new pins equal new material in Pinterest eyes it doesn’t matter if it goes to the same web post. Google loves it when you optimize your old posts especially if you optimize it for SEO. Speaking of SEO my favourite course BILLIONAIREBLOGCLUB has a mass of videos on how to undertake SEO properly and optimize your post so if you want to find out more especially now as Paul is only going to open the gates one more time before the course closes and upgrades again with a prospective cost of $1500 then get it now before it increases! 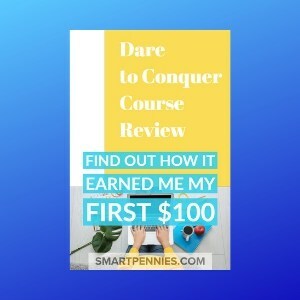 Dare to Conquer: should you invest in your blogging future with the course? Wondering what I have done? I have managed to optimize some but not all of my old posts and that was after they went viral! I had my social media buttons on there. But I hadn’t optimized for email subscribes at least to the ones who were arriving at my site! 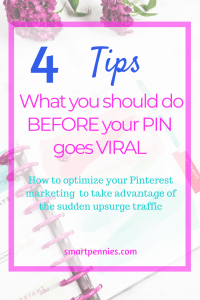 That’s it folks – What to do when your pin goes viral – or what you should already be doing BEFORE it goes viral! If you enjoyed this post please share it. 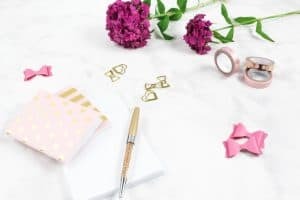 PrevWhere could you be in 6 months time with your blog?